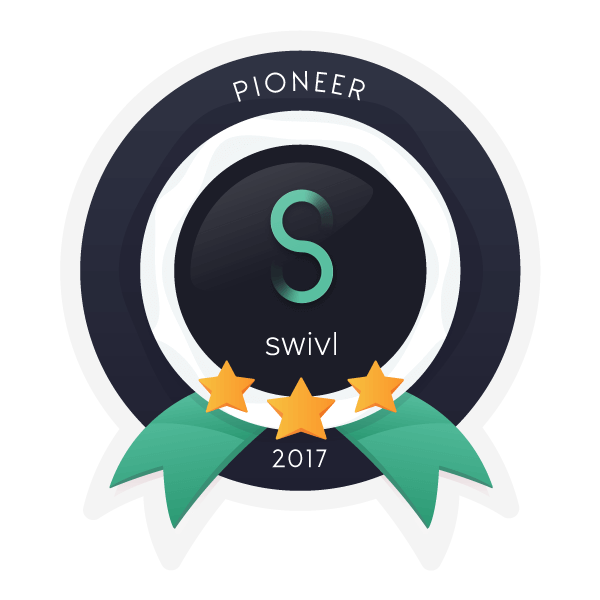 Swivl Pioneers form the leading edge of a new and powerful movement of teachers around the world. Together we bring individualization to classroom video observations with the potential to change anything. Thank you for your interest in joining the Pioneer Program! Applications are currently closed. If you would like to learn more about the program, and receive updates when applications open back up, please contact our Community Manager.